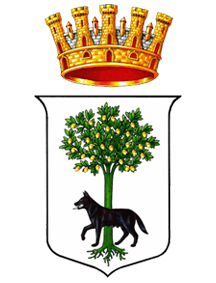 It is an Italian municipality of 95,007 inhabitants, the capital of the homonymous province of Puglia, the second in the region by number of inhabitants. 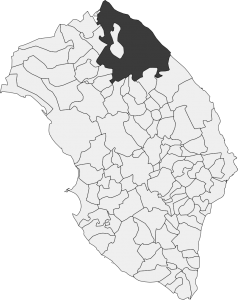 Located in the central position of the Salento peninsula, it is the common head of a vast area of ​​about 500,000 inhabitants, including 31 municipalities in the northern part of the province. It is 11 kilometers from the Adriatic coast and 23 from the Ionian Sea, and is the most eastern provincial capital of Italy.